JMG Systems are specialists in the design, manufacture and support of electric control panels. Our control panels range from plastic to heavy duty metal panel designs, and at JMG we incorporate multiple machine functions and feedback systems. JMG Systems supply a full range of fully customised and standard electrical control panels, to suit individual customer’s needs. Talk to one of our Control Panel experts. If you are interested in JMG Systems’ machine control panels with ISO Certification or just simply have a general control panel enquiry, then please get in touch today and our expert team of professionals will be happy to help with free consultation, to best assess your company’s specific needs. At JMG Systems we are trusted by the best. JMG Systems are proud to work with a wide variety of clients and many are market leaders in their industry’s and trust our control panel and product designs daily in their installations. 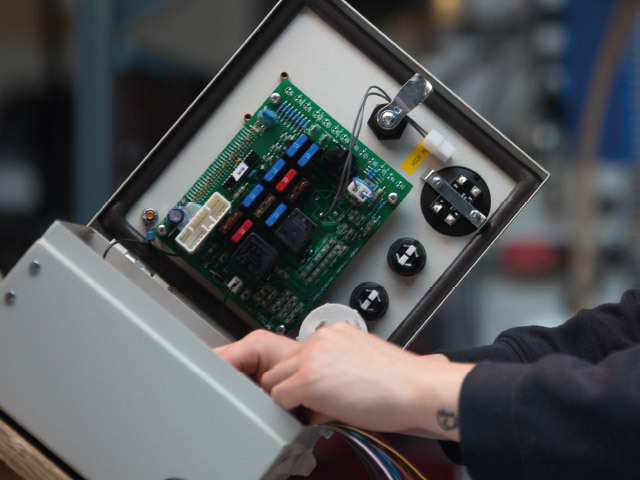 With many years of industry experience, our range of intelligent machine control panels are purpose built and tailored for the harsh mobile machine environment. 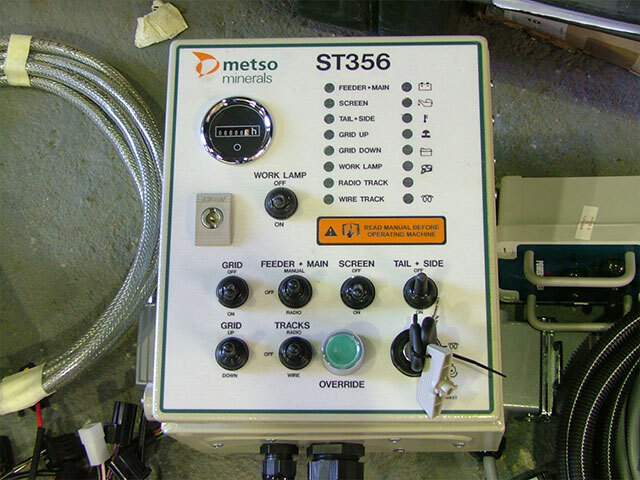 Our product designs are all capable of providing intelligent control for engine diagnostics and Tier 4 support. Our control panels also provide simple and extensive data management support to a range of clients throughout the world. Multi-operational capability to suit a multitude of customer requirements. Works with all major engines including Caterpillar, Scania, Volvo, Deutz, etc. 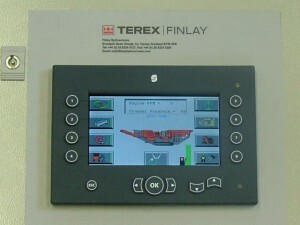 Engine monitoring systems can be included into the control panel design. Logic controller operation available upon request. 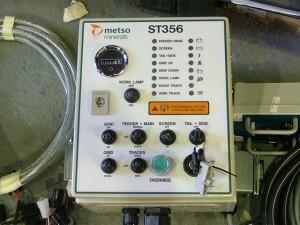 Manufactured under ISO 9001 standards and certifications.